Schleg Valley Construction wants you to know that you have our professional staff on your side whenever you need sewer pipe repair in Marysville and the surrounding areas. Our team specializes in repair issues like clogged and broken sewer lines, sewer line inspections, replacements, and more. All you have to do is give us a call and we will send someone out as soon as possible to assess your sewer line to work on repairing the problem you are having. When it comes to something like your sewer line that has to flow efficiently each day, you need a solid analysis to get to the heart of the matter should something go wrong. We will always be upfront and professional with you to ensure you have a great experience while working with our team. Not only will we respond rapidly but we will also provide a detailed and honest estimate for the repair. It goes without saying that tree roots and sewer pipes are not a good mix. This is why it is suggested that no trees or shrubs be placed throughout your landscaping where they could potentially be too close to your sewer line. Tree roots seek out moisture for survival, so any moisture coming from your sewer line joints or a fracture in the line can spell disaster. Schleg Valley Wants you to know if you have any issues with your sewer line, including a crack or blockage, that we are here to help. We have all of the necessary equipment, manpower, and expertise to get you the quality, long-lasting repair that you need. 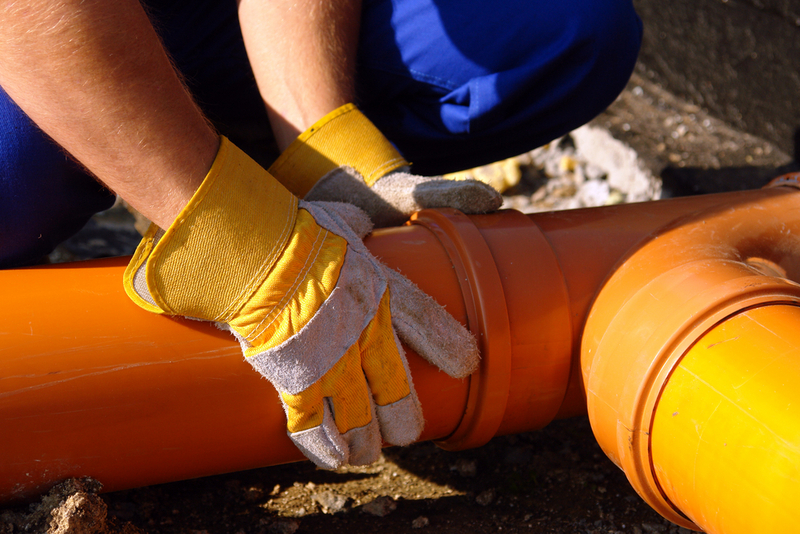 When you need sewer pipe repair in Marysville, it is best that you hire the professionals. Call (425) 312-6750 to talk with us at Schleg Valley Construction.